HotMovies has announced the launch of a 12-month program of charitable donations which we’re calling "12 Months of Giving." Each month in 2018, we will select a different charity to receive a donation, the amount of which will be based on a percentage of gross sales for that month. We will continue our 12 Months of Giving by donating a percentage of November's sales to The Movember Foundation. 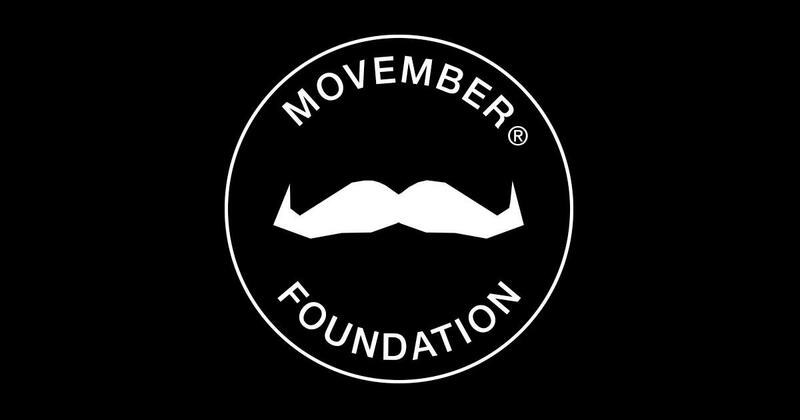 Men's health is often not addressed enough when it comes to some of the leading causes of death, like prostate cancer, suicide, and mental health, but the Movember Foundation works to change that by educating men and supporting research that hopes to have local and global impacts. By being independent of the government, they're able to fund research and health projects around the world quickly and use those findings to challenge and change the landscape of men's health. The Movember Foundation leads the conversation in preventing premature death and takes action wherever they're needed. At HotMovies we're proud to contribute to the cause and we encourage you to do the same. The remainder of the charity selections have not been finalized, and we want to remain open to suggestions from subscribers and the public. Those with suggestions for a charity we should consider may send an email to suggestions@hotmovies.com.